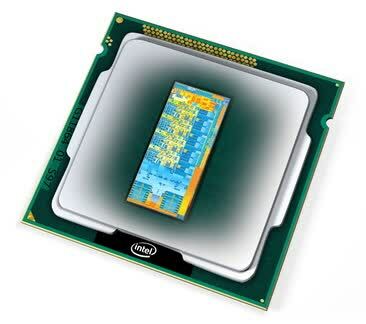 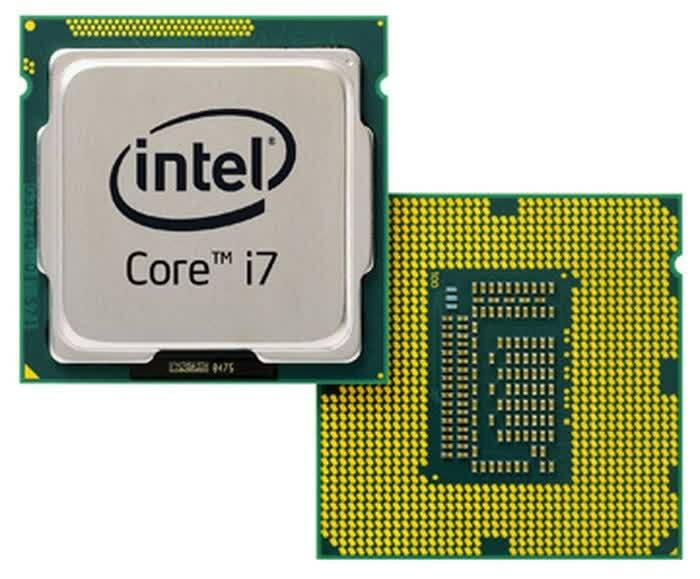 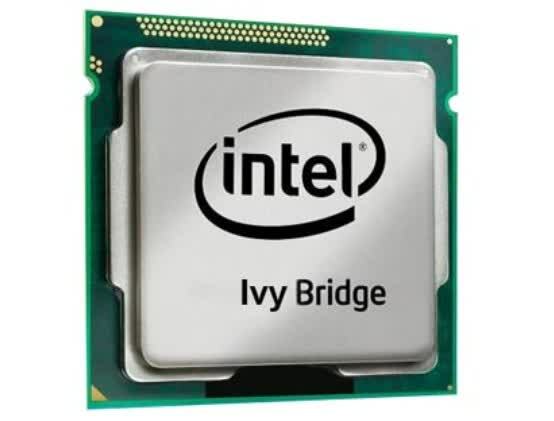 The Intel Core i7-3770K comes with an unlocked multiplier and is 100MHz faster out of the box. 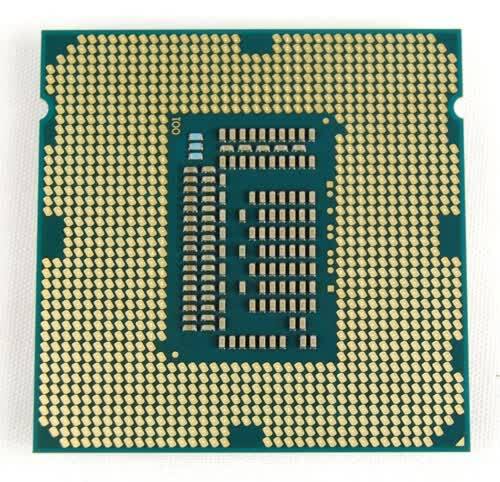 It also features 4 cores with 8 concurrent threads when using Hyper-Threading. 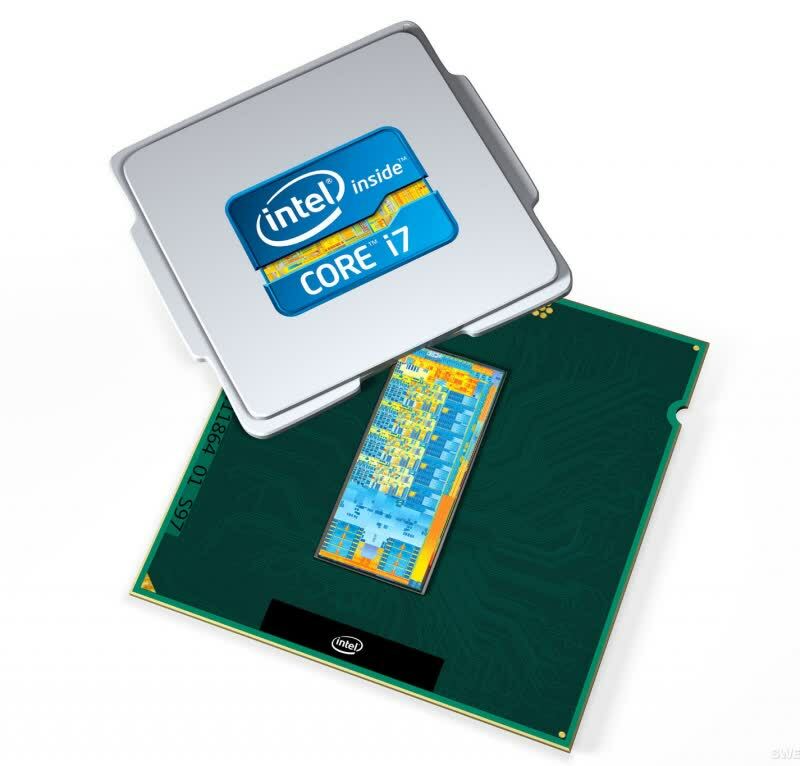 The Core i7 3770K operates at 3.50GHz with a Turbo Boost frequency of 3.90GHz. 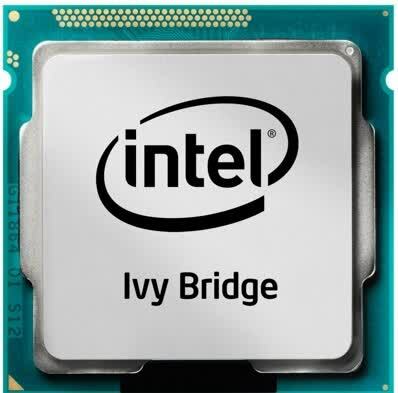 The Core i7 3770K also misses out on Intel vPro/TXT/VT-d/SIPP technologies.